Stunning home with professionally landscaped front and back yard! Traditional sale AND in move in condition. 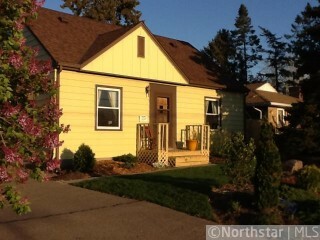 Hardwood floors, all new windows, new architectural roof and large kitchen w/ cute eat-in area. City plans available for river renovation.